If you’re thinking about buying rental property or simply want to determine how your already-purchased rental property is performing, try using a rental property calculator. In doing so, you can completely optimize your return on investment. Here’s how. As a real estate investor, you are on a mission to achieve success. In terms of rentals, that means profits. You want to make certain that your return on investment is high. By using a rental property calculator, you can track all of the investments that you have made and assess future purchases. Analyzing things such as the amount of money that you paid down on the property, closing costs, renovation costs – as well as the ongoing costs and monetary proceeds from the property. In addition to upfront costs, ongoing costs, and profits, a rental property calculator has the ability to analyze and track insurance costs, fees that are paid for taxes, the rates associated with vacancies, maintenance that is required on the property, repairs that come up, and fees that are associated with hiring the assistance of a property manager. Most real estate investors constantly resort to a rental property calculator in order to determine expenses versus profits. If you are in the rental property business, having a detailed rental property calculator at your disposal is an absolute must. There are many distinct ways to appropriately calculate and optimize your return on investment through the use of a rental property calculator. The three most important methods are measuring the annual yield, the cap rate, and cash flow. In terms of annual yield, that is the amount of cash you get on return. Essentially, you would divide the annual profits of your rental by the amount that you put into the property, upfront. 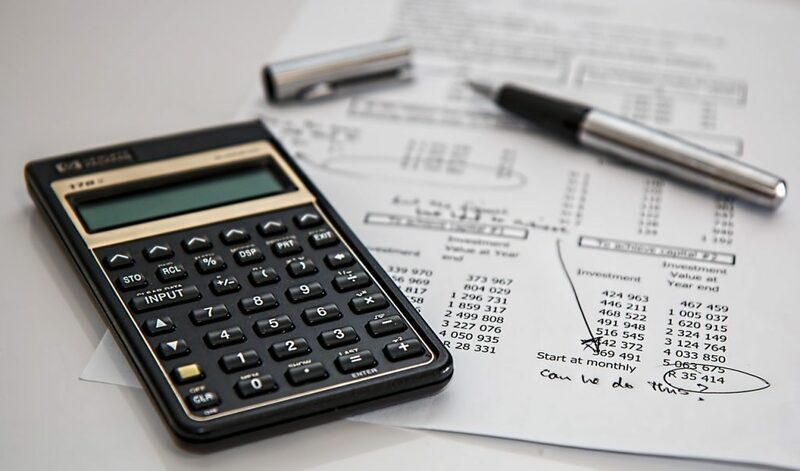 In simple terms, it is what you have in out-of-pocket expenses and how much you get back or that “returns” to you – in terms of profits – on an annual basis. The Capitalization Rate is = to the annual income that is netted/the cost or the overall value of the property. When using a rental property calculator, it is important to become familiar with “NOI”. This stands for “net operating income”. There are many different factors that play into the net operating income of your rental property. These include the amount of property taxes that you pay, the costs of your insurance, the maintenance fees, the amount put into repairs, the vacancy rate, and the costs of enlisting the help of a property manager and/or property management services. It does NOT involve any type of costs that are finance-related. Here are some Rental Property Calculator Tools you can use. 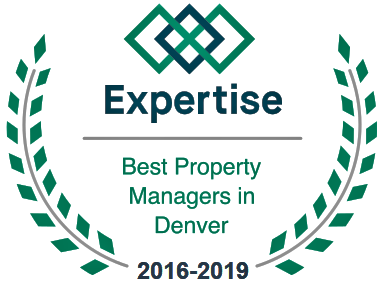 If you live in the Denver area, we also have a rental evaluation services if you have trouble assessing the numbers on your own. Rental property investment entails a lot of different factors. It is simply investing in real estate and the holding, the leasing, or the selling of that property. In most instances, this is not considered to be a type of passive income; however, it has the potential to be. That is, if you hire a property manager that will aid in the administrative tasks, maintenance, tenant selection services, and credit checks of potential tenants. When you research figures on a rental property calculator and integrate the costs associated with property management, you will always discover that property managers put you in the green and help optimize your return on investment. As you can see, you can discover many exciting facts and figures by using a rental property calculator. You can determine what you paid in and your profits. You can quickly use this tool to optimize your return on investment. While it is true that investing in real estate may prove to be a challenging and complex endeavor, a rental property calculator will allow you to see that it has the potential to be highly profitable.